Think you have what it takes to inspire a world of marketers? In celebration of the 10th Anniversary of Ad Age’s Young Creatives Cover Competition, Ad Age is partnering with Dove, Getty Images and Girlgaze to invite young creatives from all over the world to design an image that shows the impact of a more inclusive idea of beauty. For Ad Age’s Tenth Anniversary Young Creatives Competition and in the spirit of Project #ShowUs, they want you to create a cover that speaks to the power of truthful representation in Creativity and advertising. Participants are encouraged, but not required to use an image or images from the Project #ShowUs collection. These images are decidedly un-distorted, so if you do decide to manipulate those images in some fashion, make sure your final cover speaks directly to the above requirements. The #ShowUs collection can be found at www.gettyimages.com/showus Please feel free to use low res watermarked comps from #ShowUs at Getty Images for your entry to the contest*. Should you win, we will provide the hi-res version of your chosen image. Be clever and avoid cliches. Dispense with obvious tired metaphors associated with the brief. For example, if you are looking to illustrate the idea of “shattering cliches,” think twice before you decide to incorporate things like broken mirrors or shards of glass. 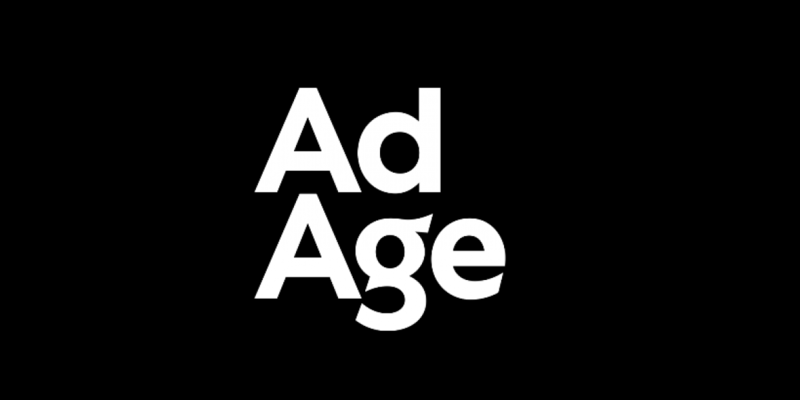 Ad Age is looking for ideas from creatives age 30 or younger, whether you’re a student, full-time agency creative or freelancer. Entries must convey this year’s brief and be original work. The winning design will become the cover of the print and digital edition of Ad Age’s Cannes Lions issue—published June 10—and distributed at the Cannes Lions festival. The winner receives a free trip to the 2019 Cannes Lions International Festival of Creativity, and the winner and finalists’ designs will be celebrated at our exclusive cocktail party at Le Grand Hotel in Cannes.